Tessar Lo's "live on, no evil"
This Saturday, September 29th, marks the opening of my dear friend Tessar Lo's next solo show with Amsterdam's venerable Jaski Gallery. 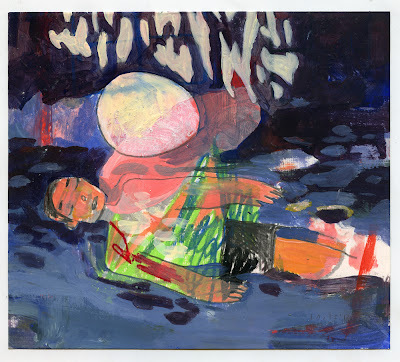 The small works on paper he created during his recent three-month sojourn in his native Indonesia describe his spiritual encounters and dreamy inward journey while immersed in the lush world of his childhood. 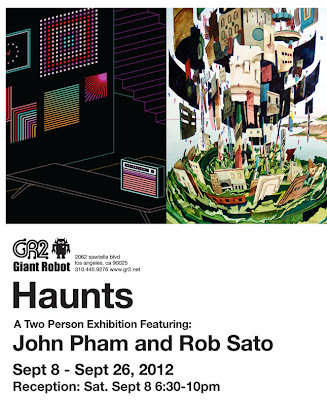 Don't miss Rob Sato's latest work, which will be on exhibit alongside the neon geometries of John Pham through September 26th at GR2. 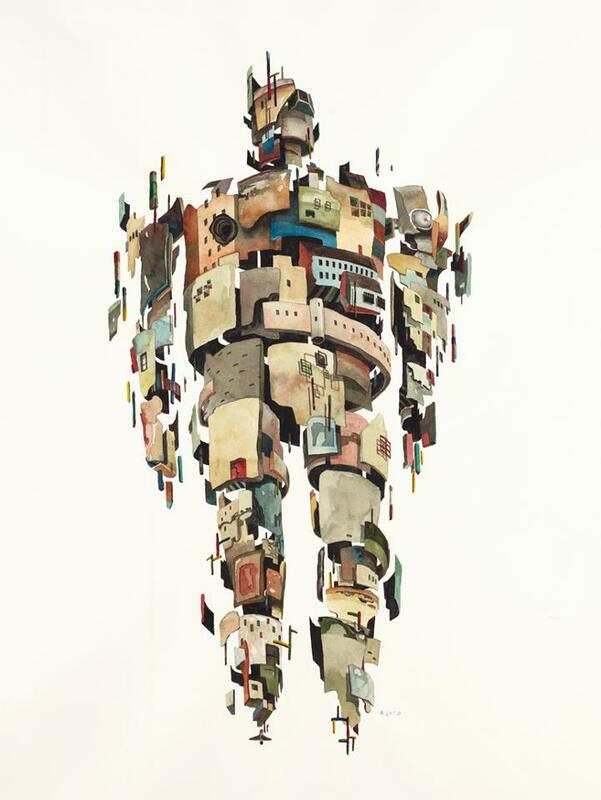 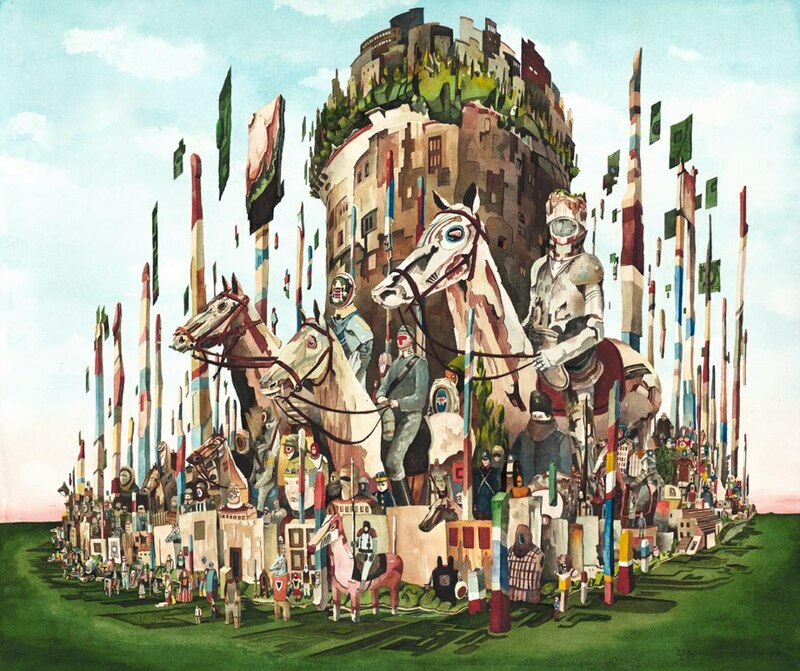 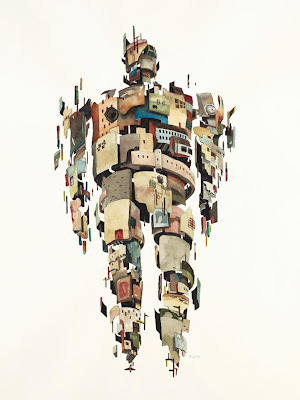 Coming up on its heels, Rob will also be featured in the third Giant Robot Biennale at the Japanese American National Museum, which opens on September 22nd. See you there!